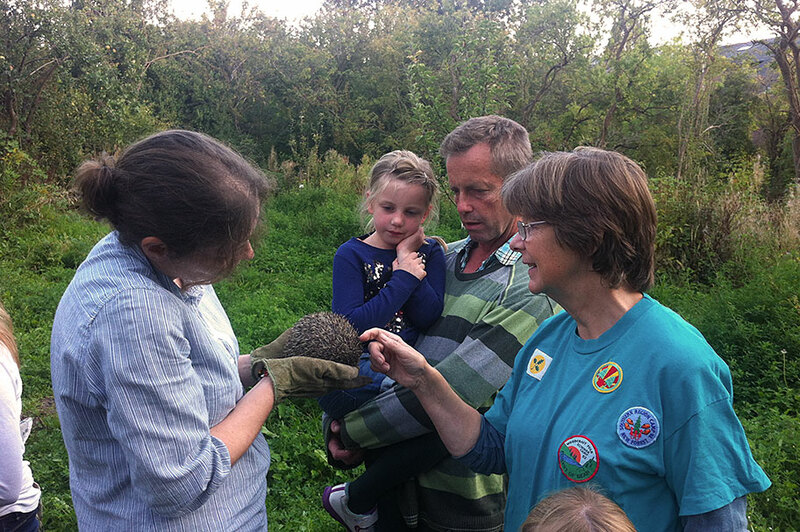 The Hedgehog rescue people were looking for a home for a couple of hedgehogs and they have asked if we know of somewhere suitable for them. 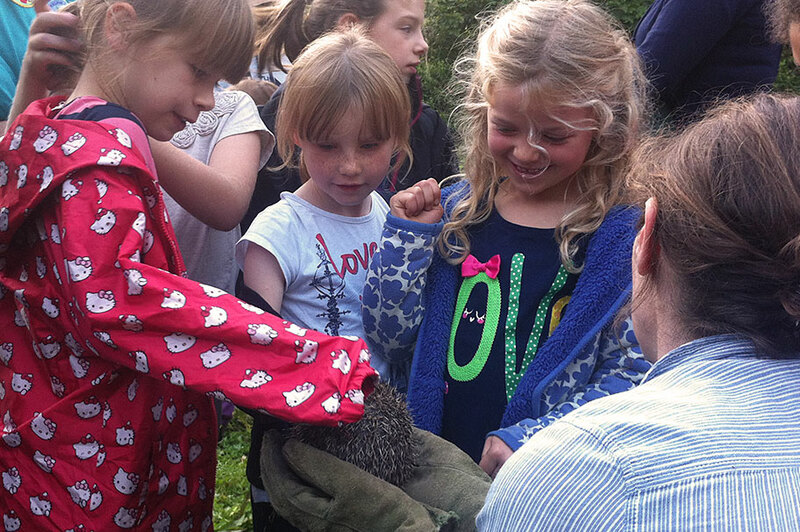 We said that there are some fabulous luxury hedgehog houses built by Kingfisher Elfins already down the Pilley Nature Reserve! 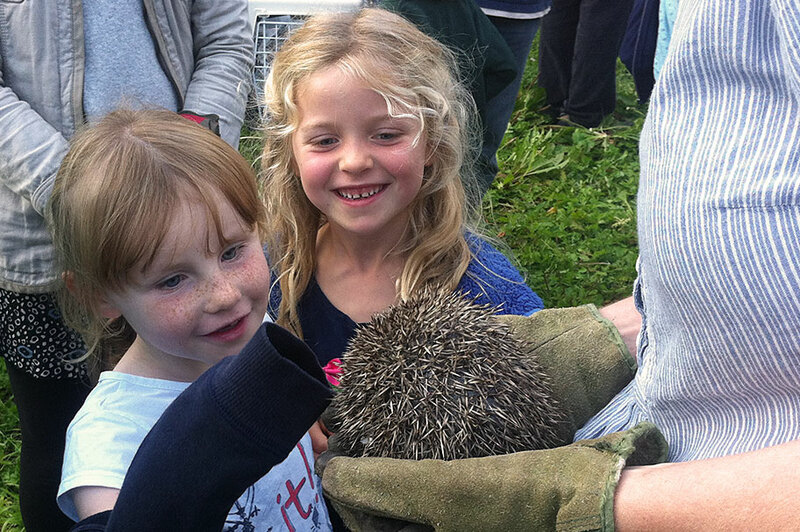 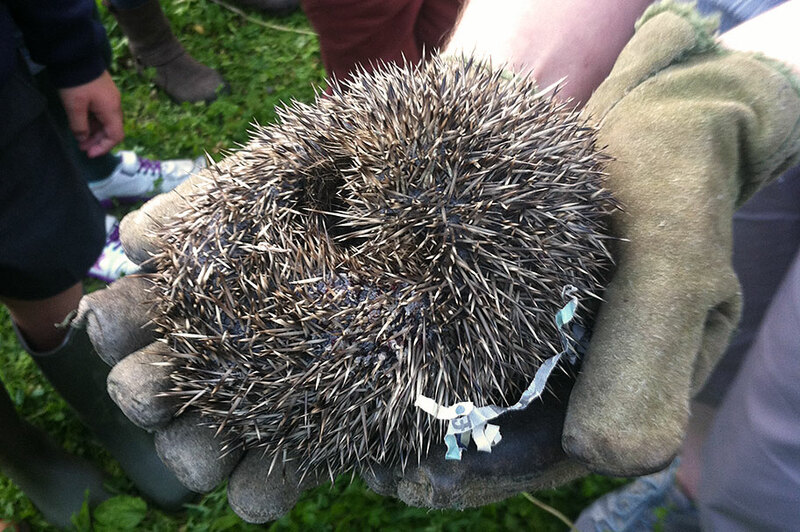 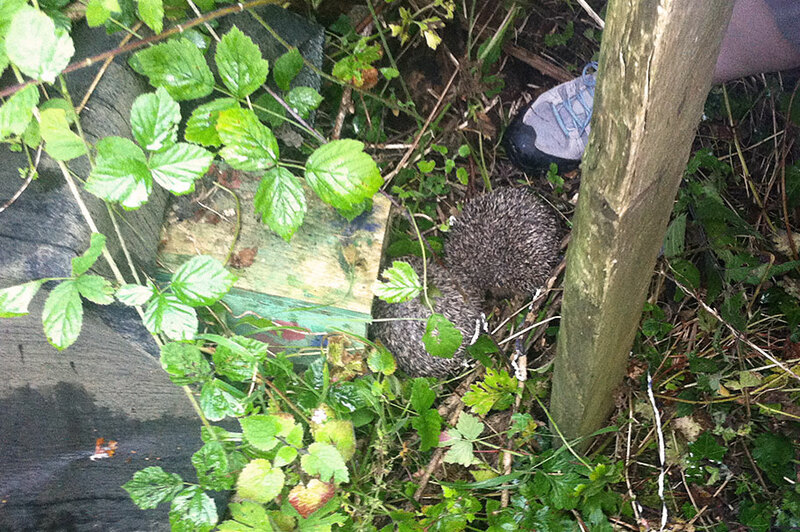 The hedgehog rescue people thought that would be perfect! 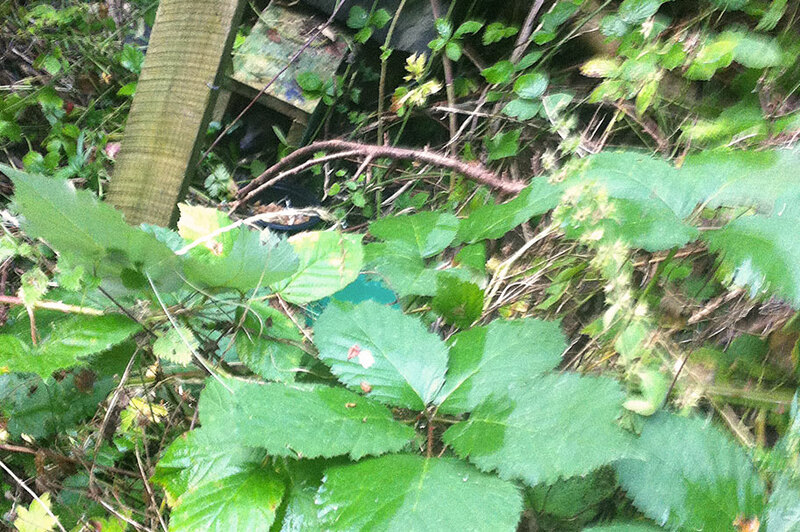 Kingfisher Elfins welcomed them to their new home and wished them a long and happy stay in the nature reserve.